If you’ve ever considered outsourcing your designs, here are some tips to help the process go smoothly. I had a horrible outsourcing experience with 99Designs some years ago, but it wasn’t really their fault. They were just as much a victim as I was in this particular case. 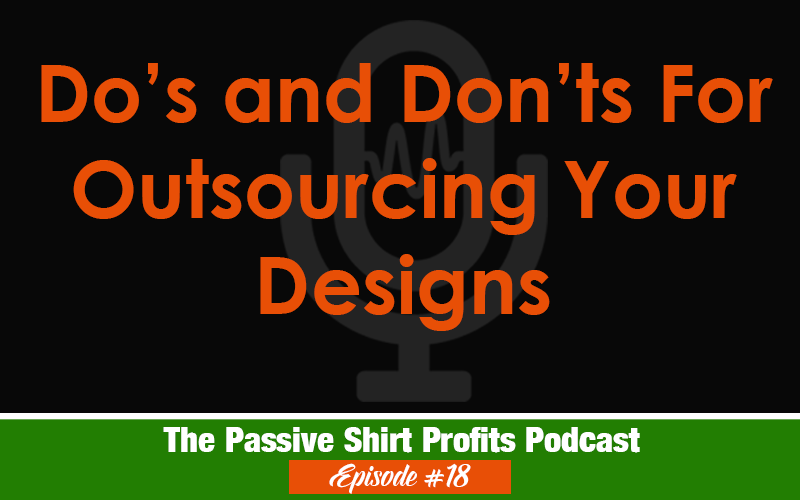 In this episode, I share my negative and positive experiences with outsourcing and how to test a designer to ensure they are doing original work.